A Little Freckle. : It's grazing season!! 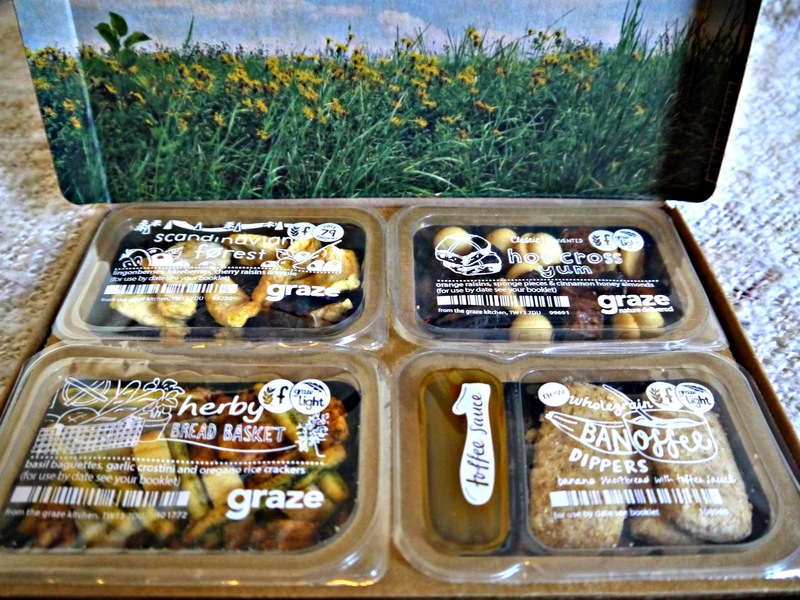 I'm sure most of you have heard of Graze before, but I'm nosey and love posts like this where you can see what people got in their boxes! As it's near exams ( read up on some revision tips here ) I have decided to start treating myself to a weekly box to make revision a little less horrible! 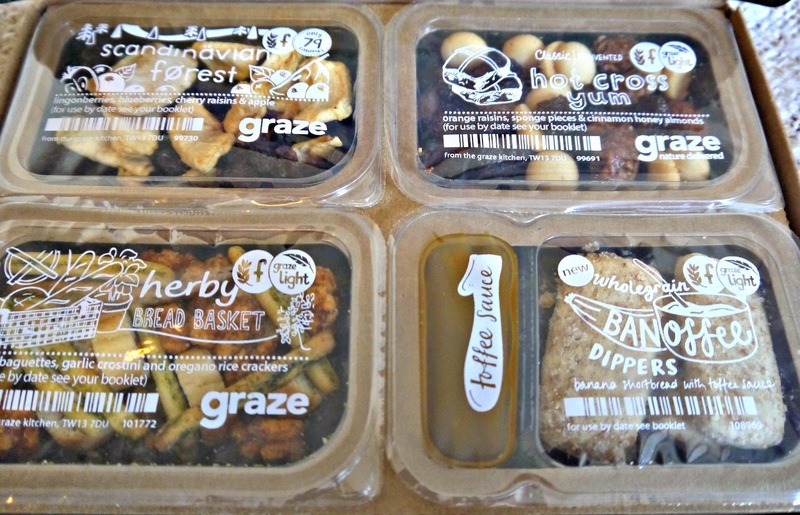 If you haven't heard of Graze, then basically then send you parcels of yummyness as often or as little as you like! You can view all their products online and choose to bin anything you don't like or tailor it to your diet requirements...I went for a 'Light Box' this time which means there's a calorie limit on what they send me! I thought the box design was so cute and perfect for Spring :) a lovely touch! 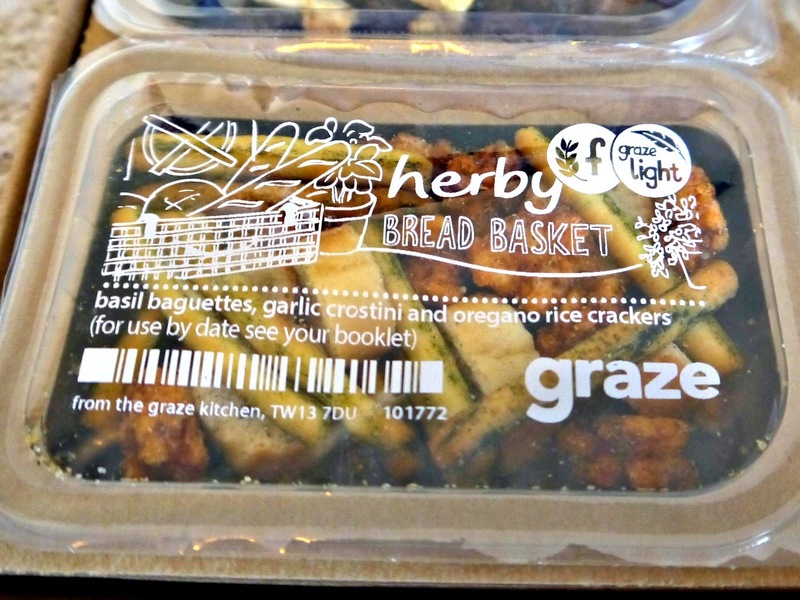 This time round I got the herby bread basket which I've had before but I cannot get enough of the rice crackers! If anyone knows where I can buy bags of these please comment below - I'm hooked! Hot cross yum took me right back to the Easter holidays when my mum made some cracking homemade cross buns (see photo in this post). The honey almonds are something else I'd like to buy in bag fulls! 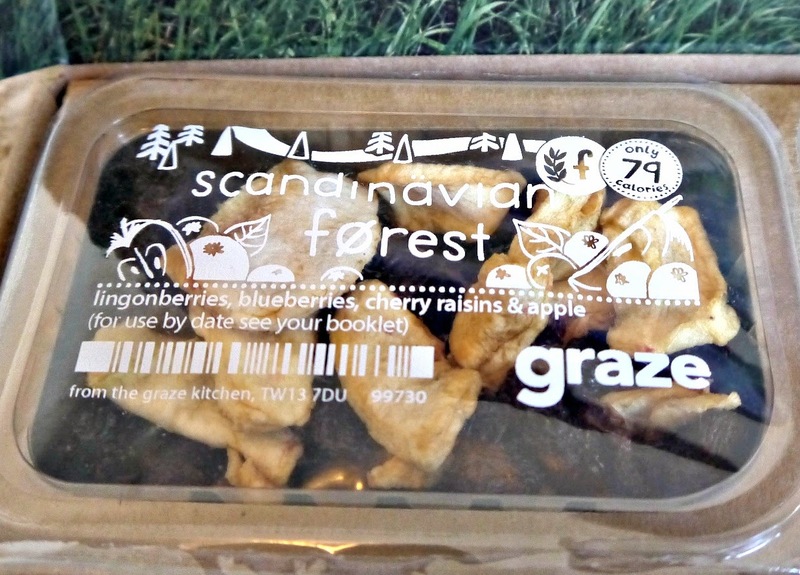 Scandinavian forest - a mixture of dried fruits and berries :) great to nibble at when you're studying and they make you feel healthy as well as tasting great. Of course, the first thing I tried was the banoffee dippers with toffee sauce! They were amazing and I love how you can enjoy them guilt-free as there's so little calories in them and of course, they're wholegrain which basically means you can eat as much as you like right? Have a look at their website and look through all the boxes they have to offer. They do chocolate boxes, flapjack ones and recently have started new bigger sharing boxes! You can unsubcribe at any time very easily so you could just get your free box and cancel if it's not for you....that was my plan, but 4 years later, I'm still subscribed! 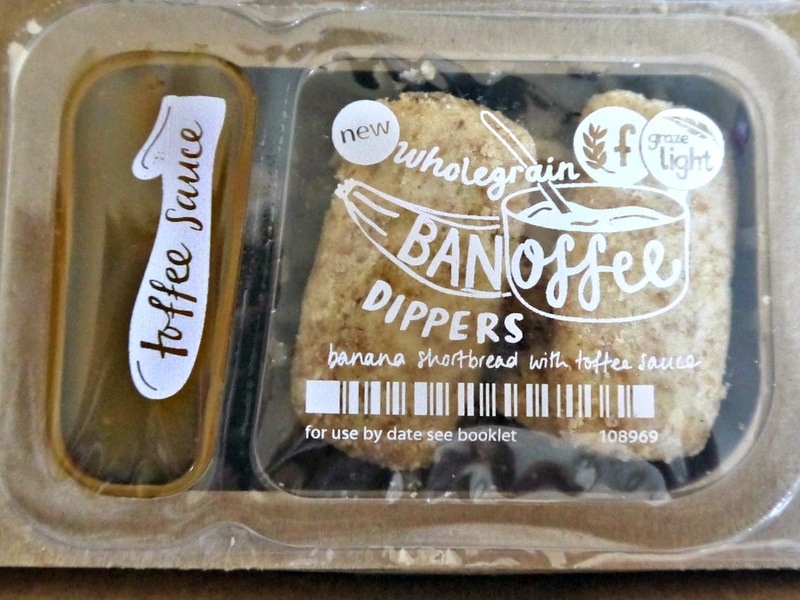 I would love to try those banoffee dippers! 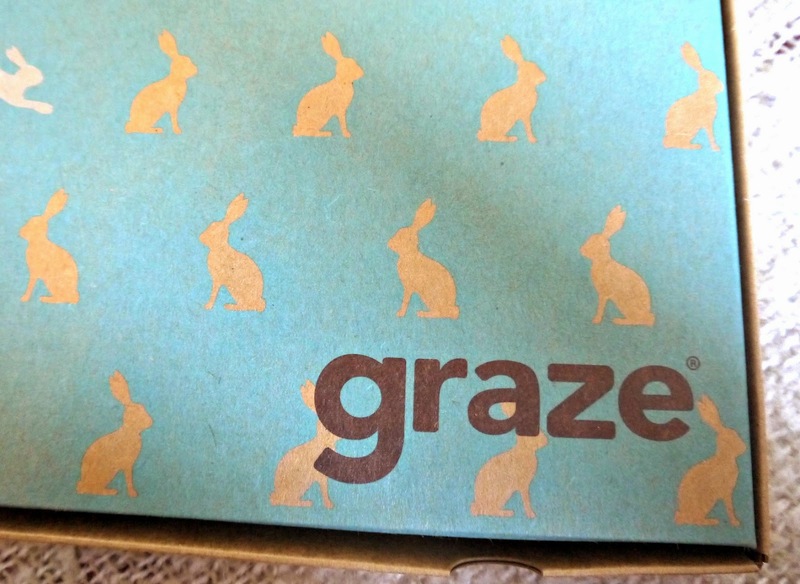 I absolutely adore Graze boxes. I first signed up around a year ago after deciding that I needed to kick myself into shape and start eating a lot healthier. The snacks are so perfect for when you want a treat because they are so yummy but also so good for you, far better than the chocolate bar I would have had previously! I love the banoffee dippers, sooooo delicious! 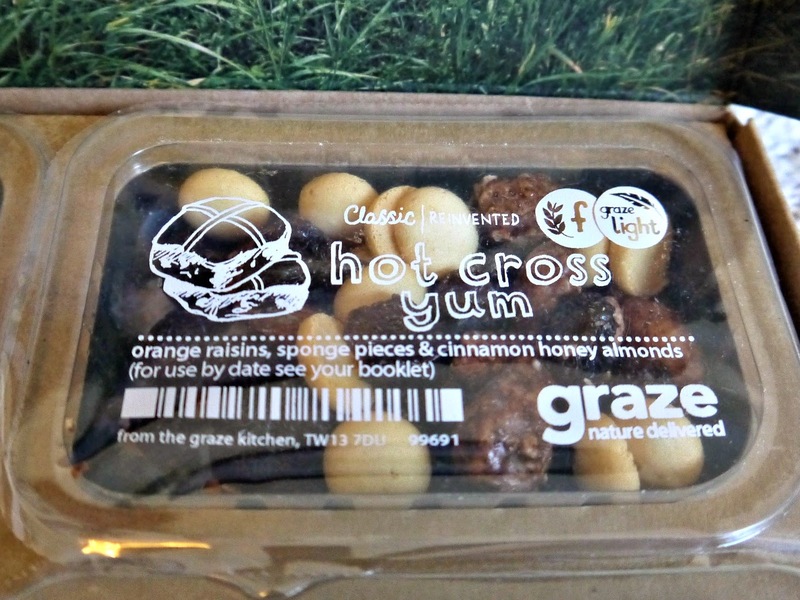 I've been wanting to try the hot cross yum for a while too, it's on my 'send soon' list at the moment :) Have you ever had the breakfast box as well? It's also really good! Yes I have!! Was nice to have as a change! I started getting them to snack more healthily too but the temptation to order one of their chocolate or flapjack boxes...!!! Although I don't think they're toooo unhealthy!